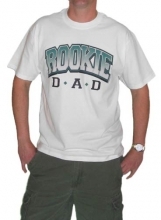 Rookie Dad Mens T-Shirt Discounts Apply ! The Rookie season is always tough. You have to learn the game with no play book - and no sleep. 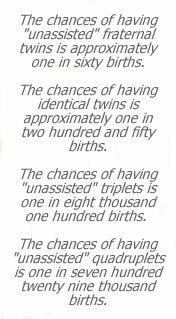 But it's the best season dad will have yet, and the season's just get better and better! This shirt is part of a winning uniform...it is machine washable! Available in white or gray.